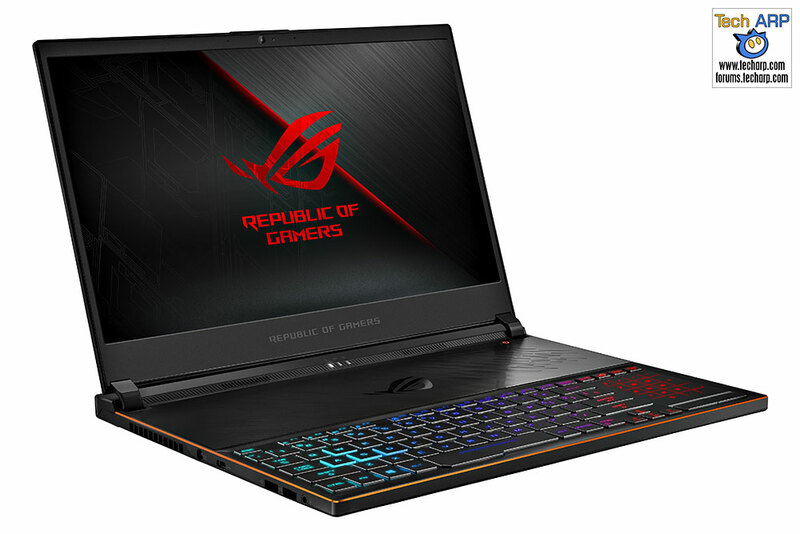 The ASUS ROG Zephyrus S (GX531) Gaming Laptop Preview! 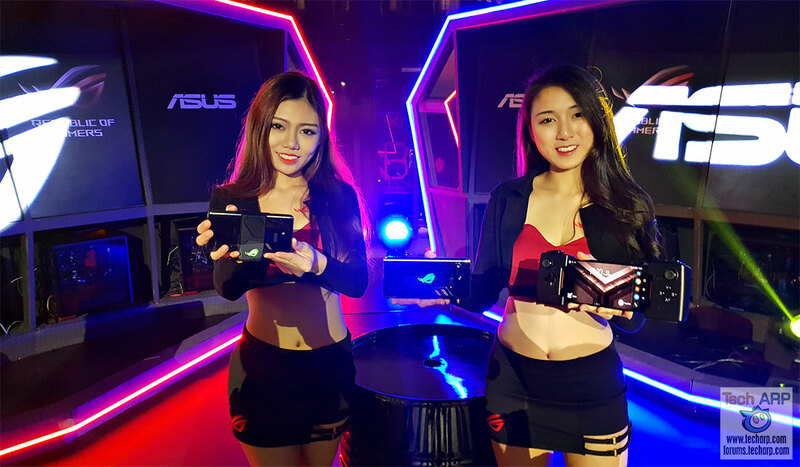 The ASUS ROG Phone – Everything You Need To Know! 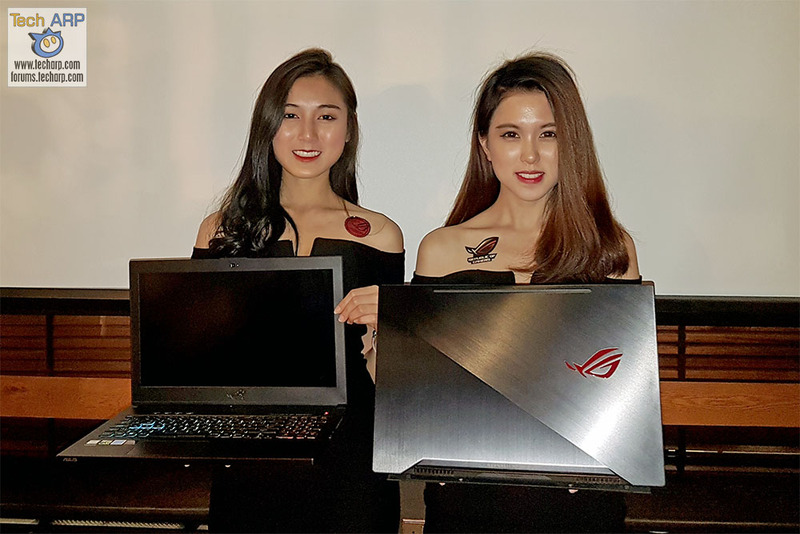 The ASUS Coffee Lake Gaming Laptops Revealed! 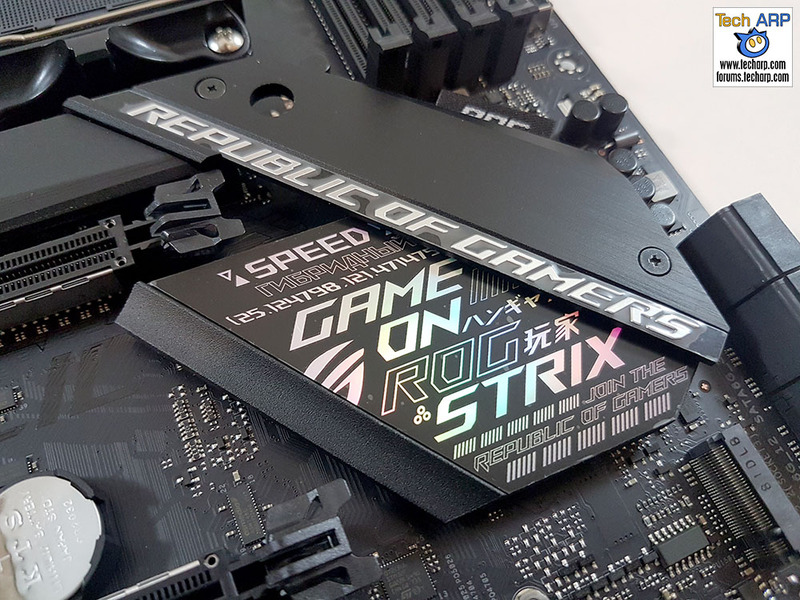 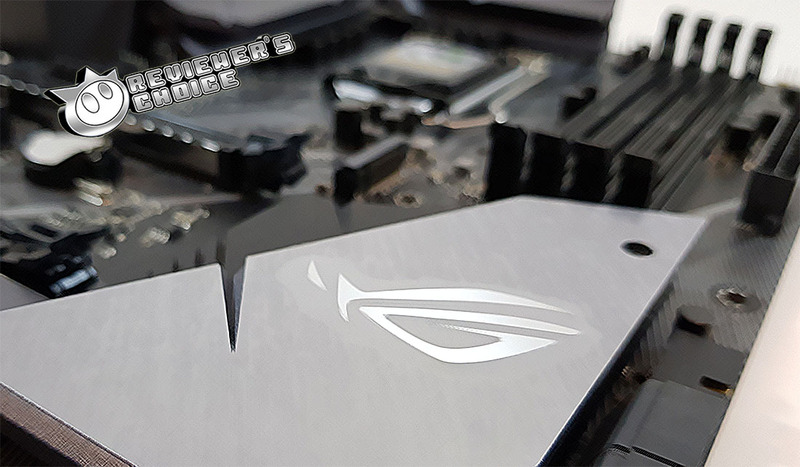 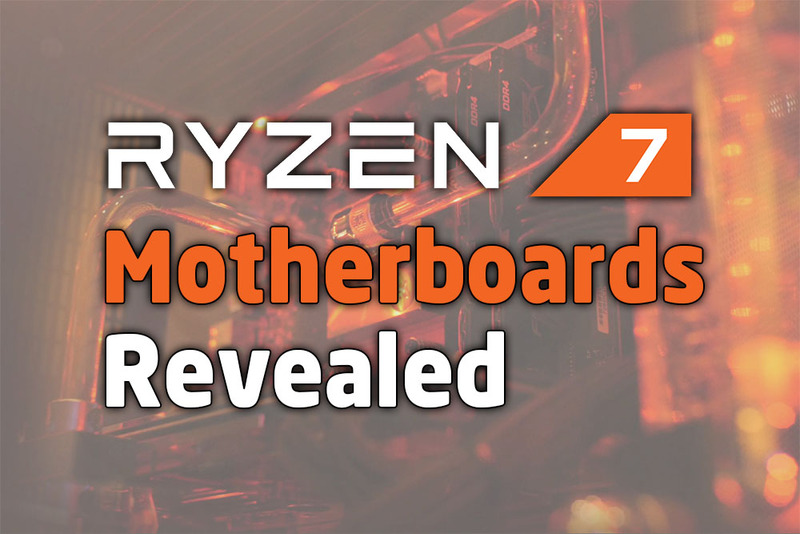 Exclusive : Mystery ROG Strix Motherboard Preview! 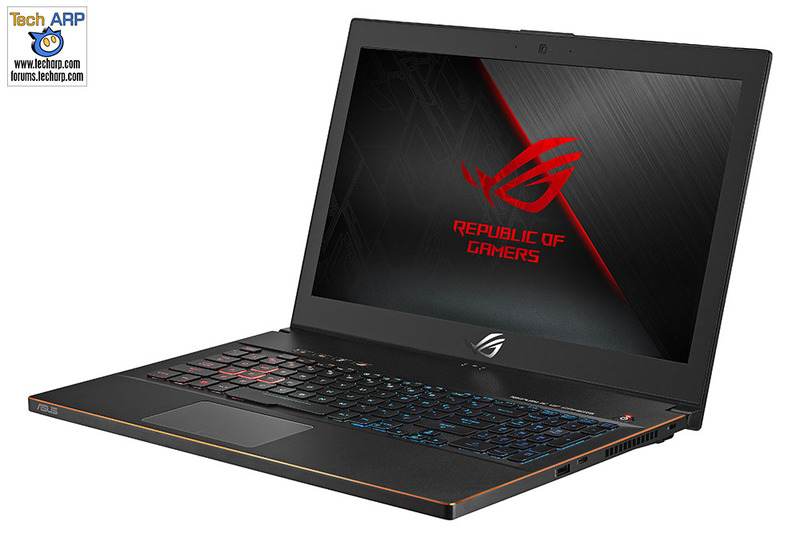 The ASUS ROG Zephyrus M Gaming Laptop Revealed! 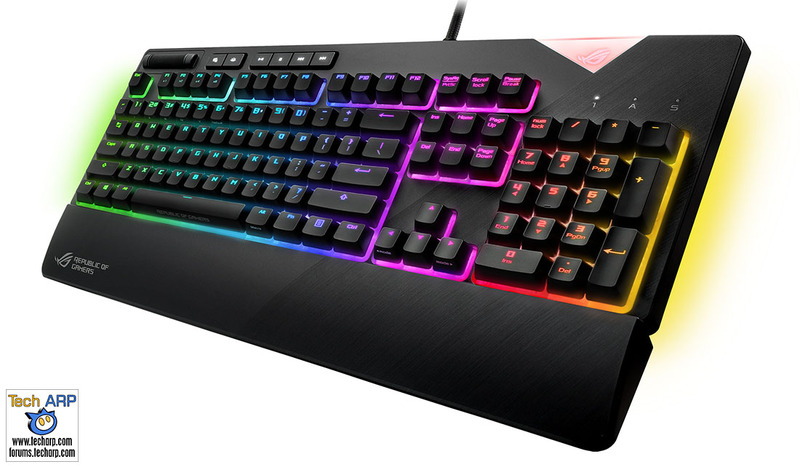 The ASUS ROG Strix Flare Mechanical Keyboard Revealed! 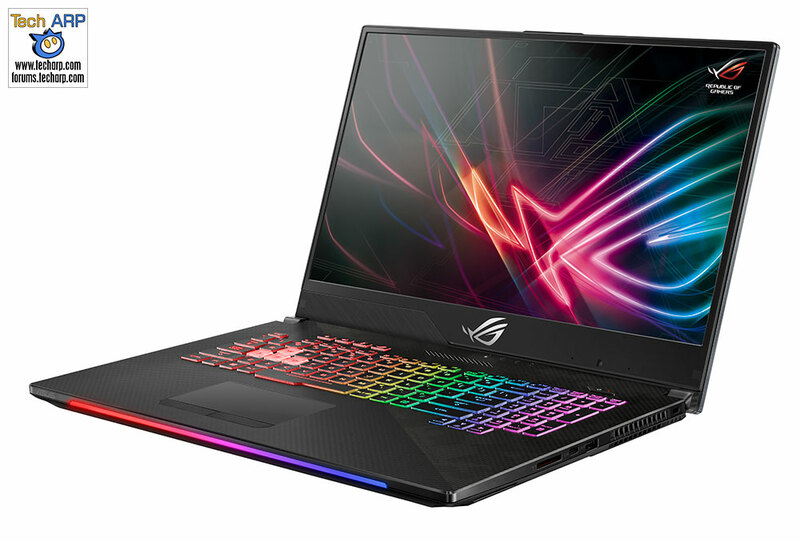 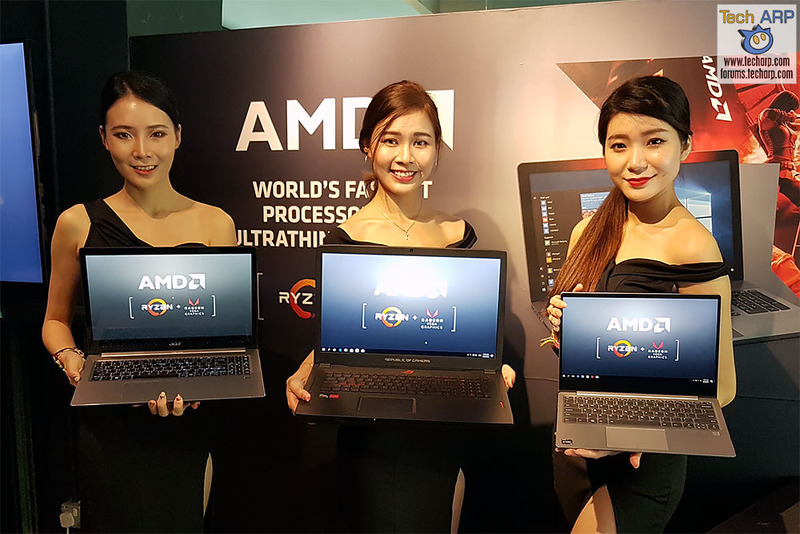 The 2018 ASUS ROG Gaming Laptops Revealed! 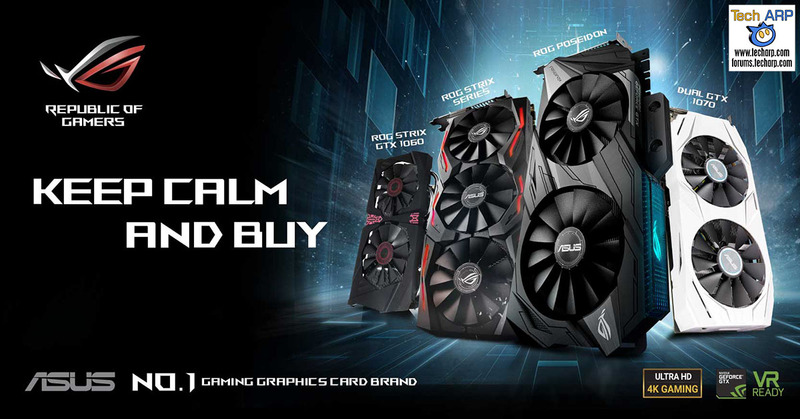 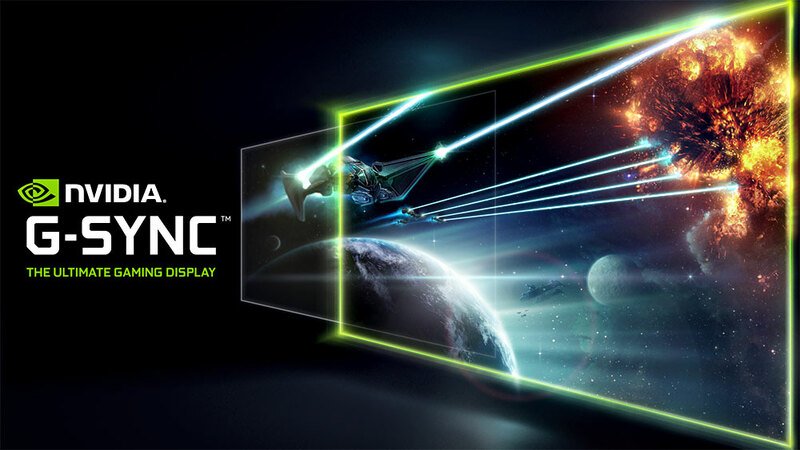 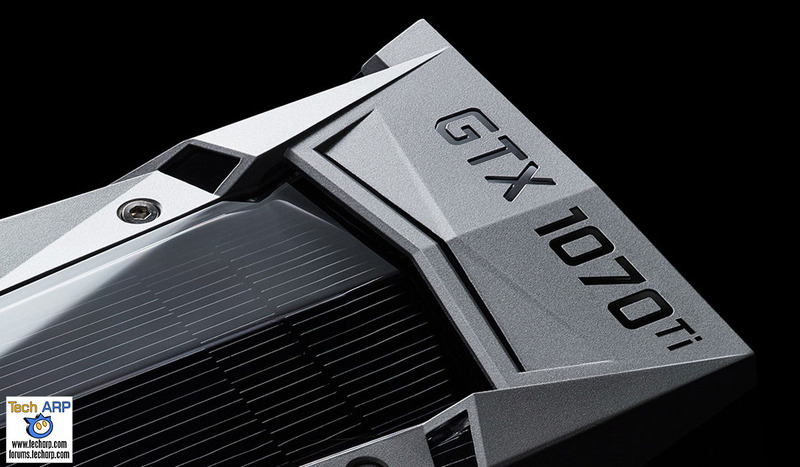 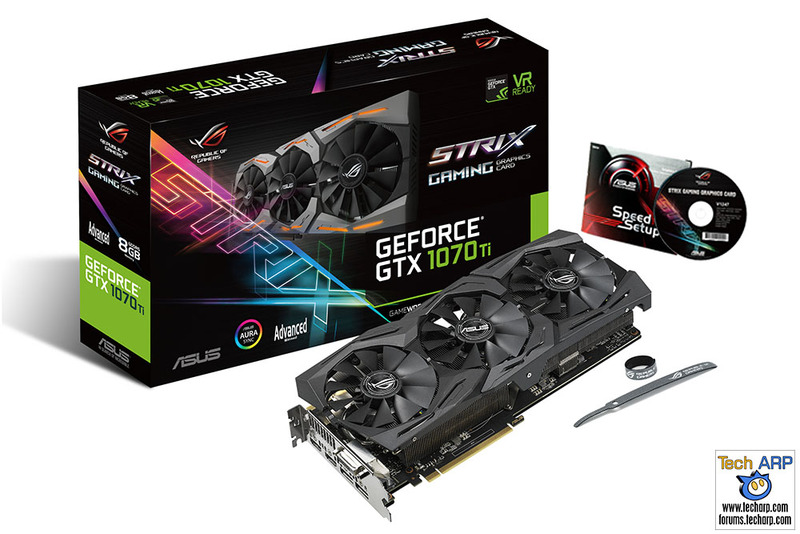 The ASUS ROG Strix GTX 1070 Ti A8G Gaming Revealed! 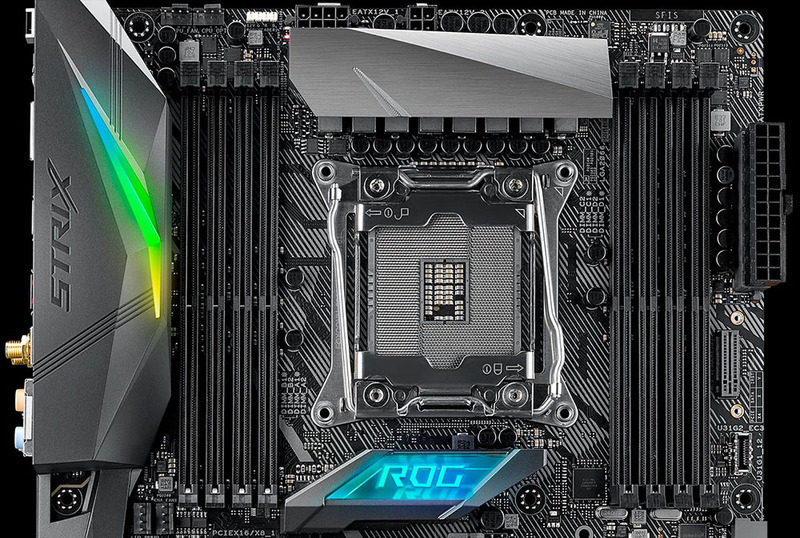 The 11 New ASUS Z370 Motherboards Revealed! 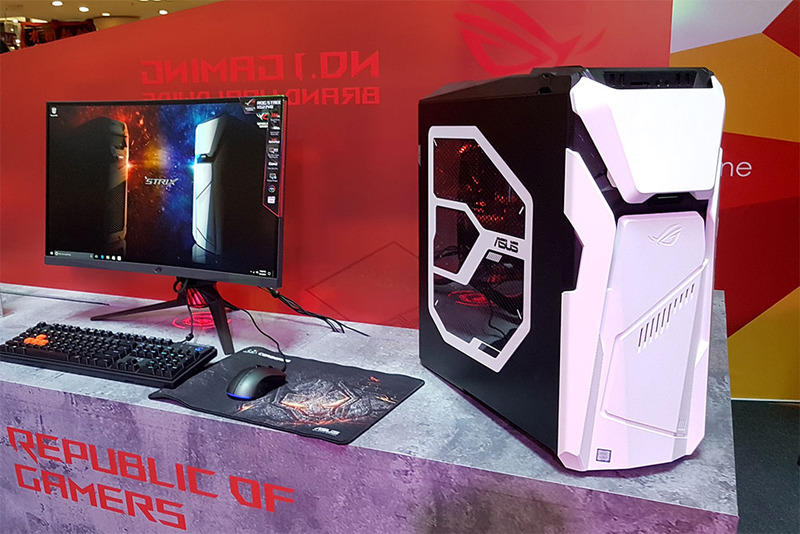 The ROG Strix GD30 Gaming Desktop Revealed! 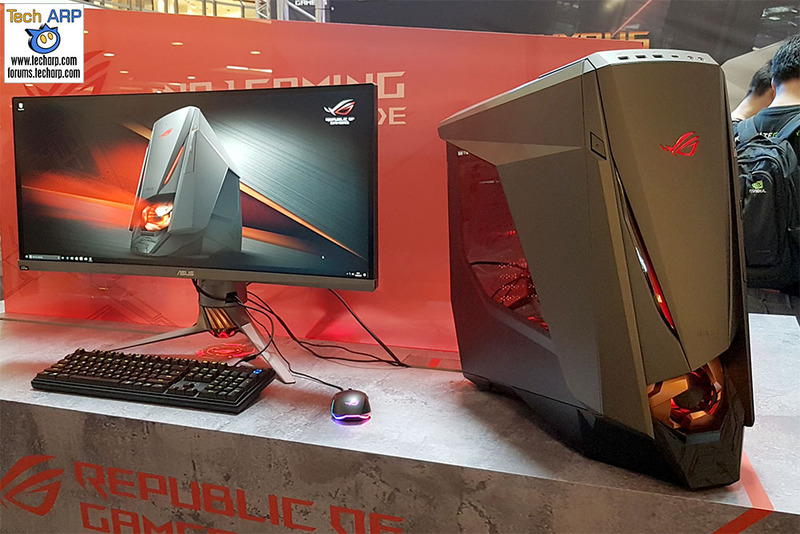 The 2017 ASUS ROG GT51 Gaming Desktop Revealed! 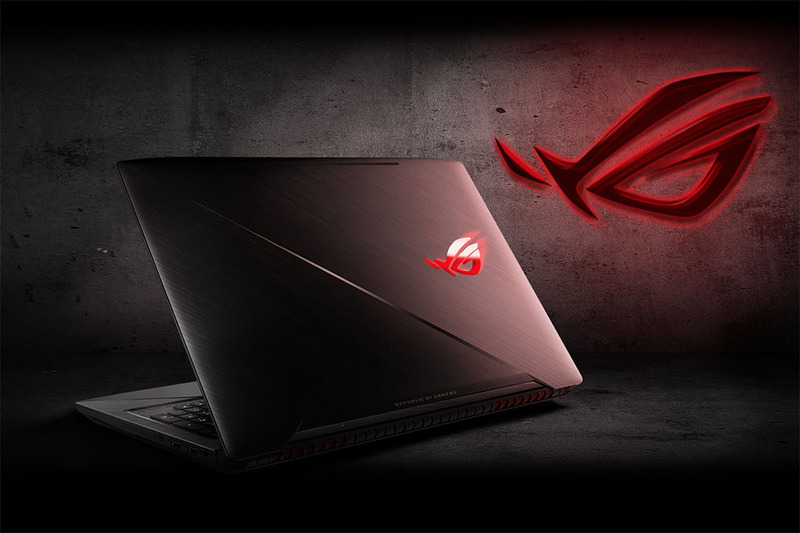 The ASUS ROG Zephyrus (GX501) Gaming Laptop Revealed! 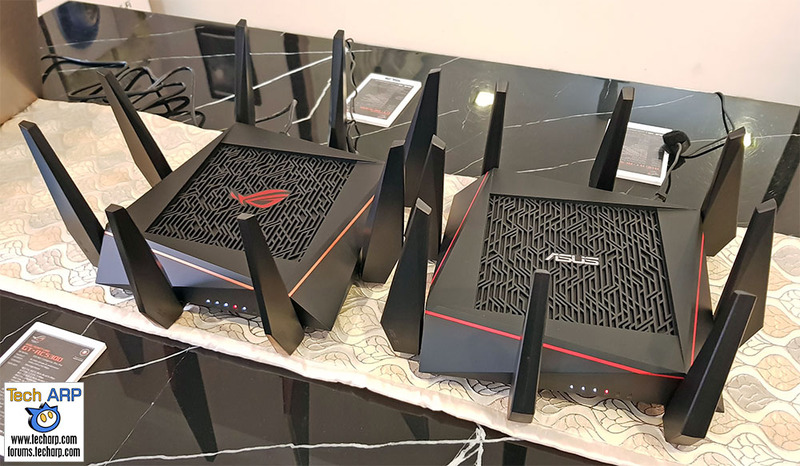 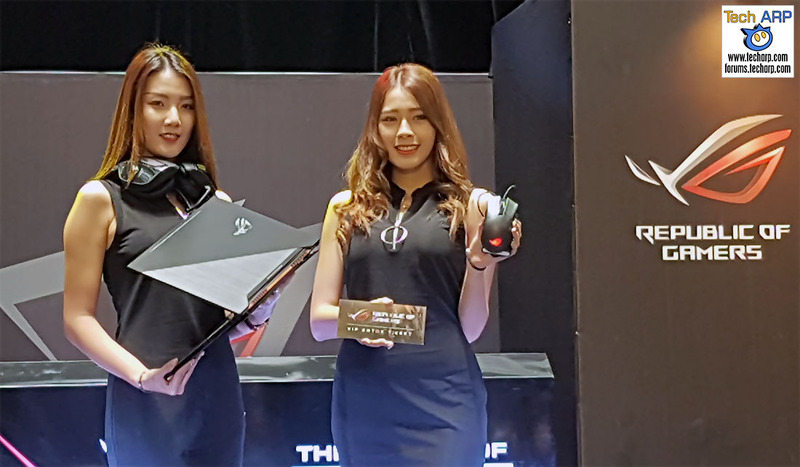 The ROG Rapture GT-AC5300 Gaming Router Revealed! 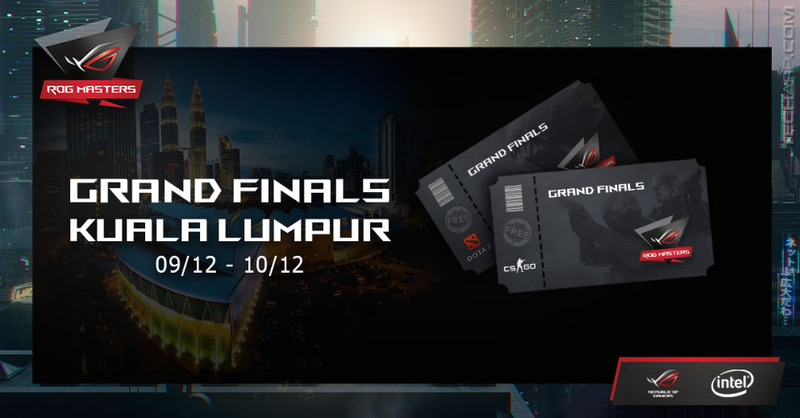 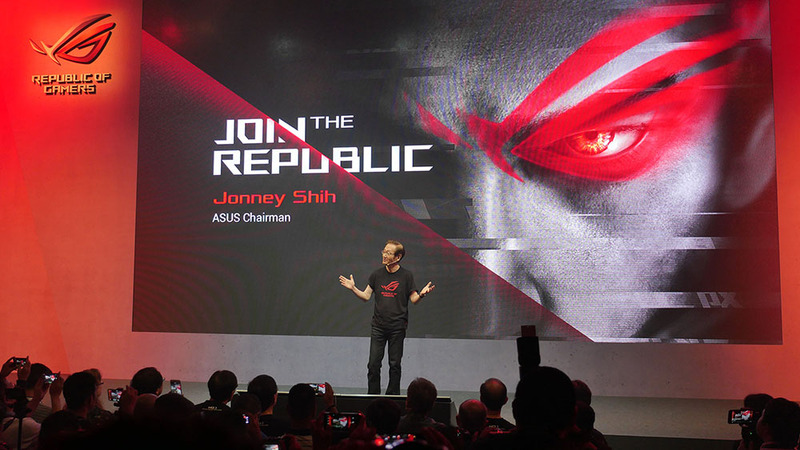 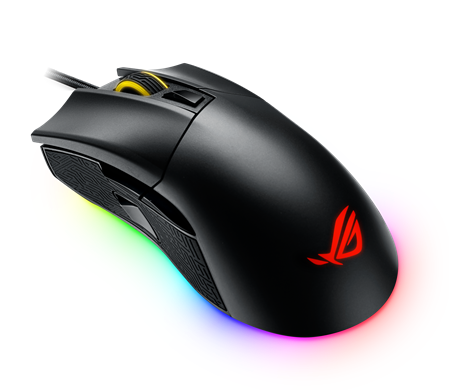 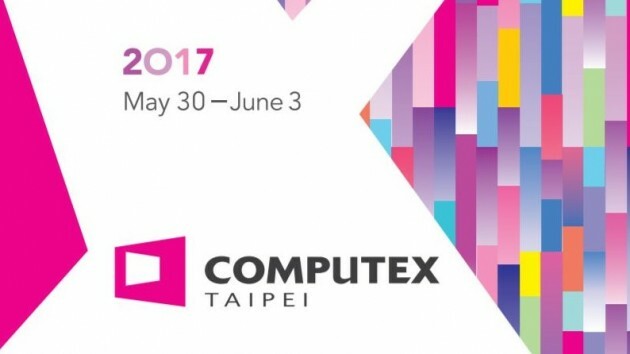 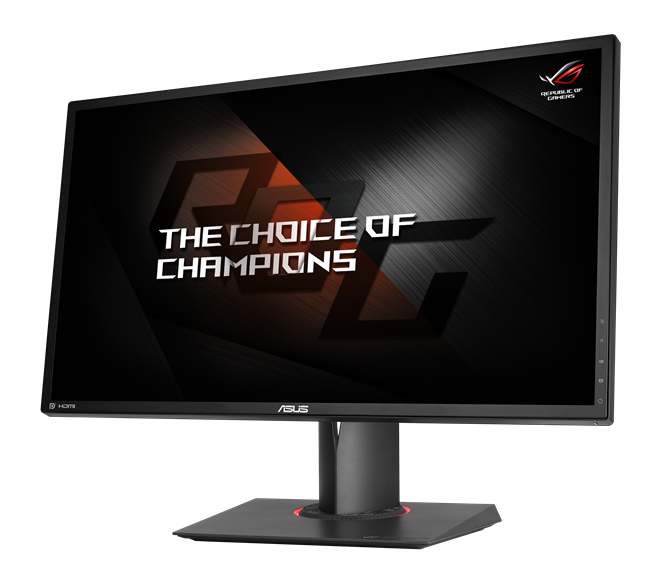 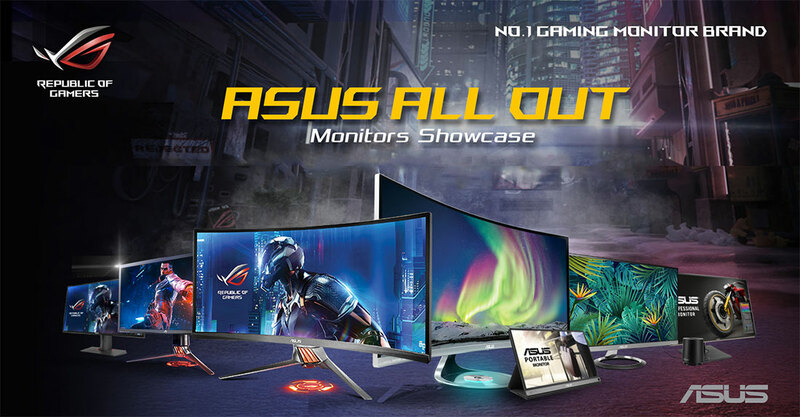 The 2017 ASUS ROG Products Unveiled At Computex 2017! 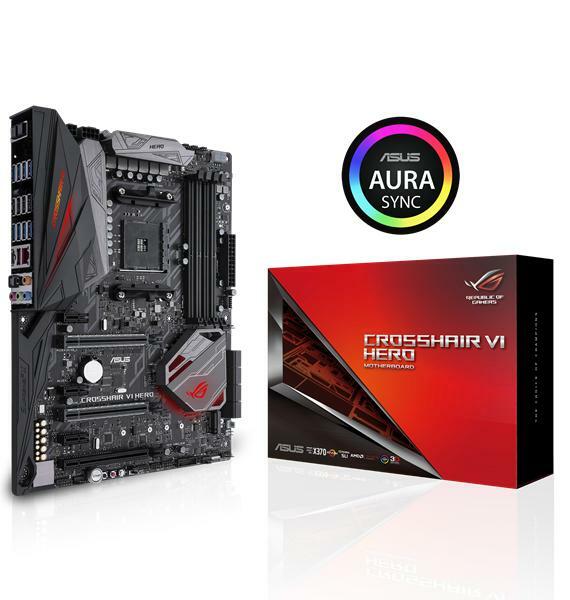 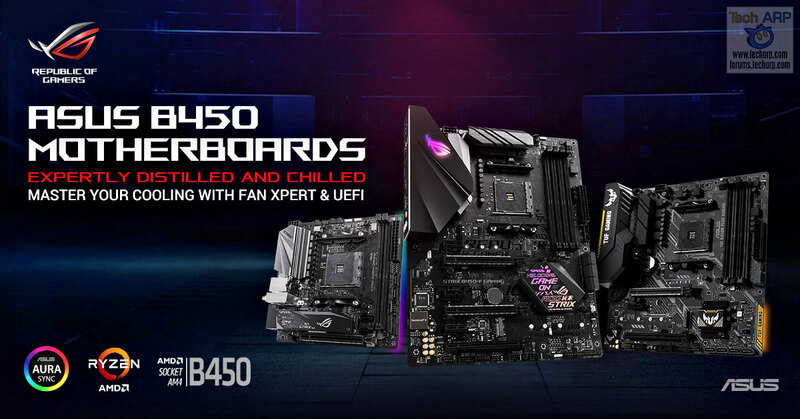 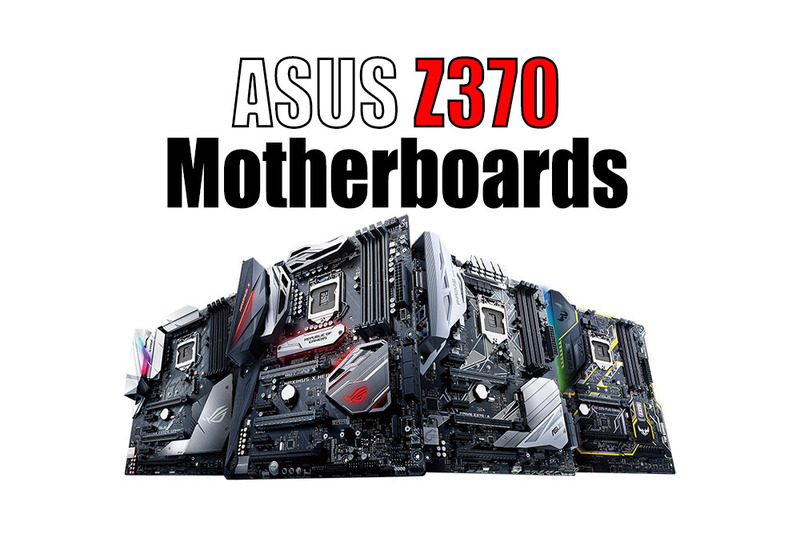 The New ASUS X299 Motherboards Announced!